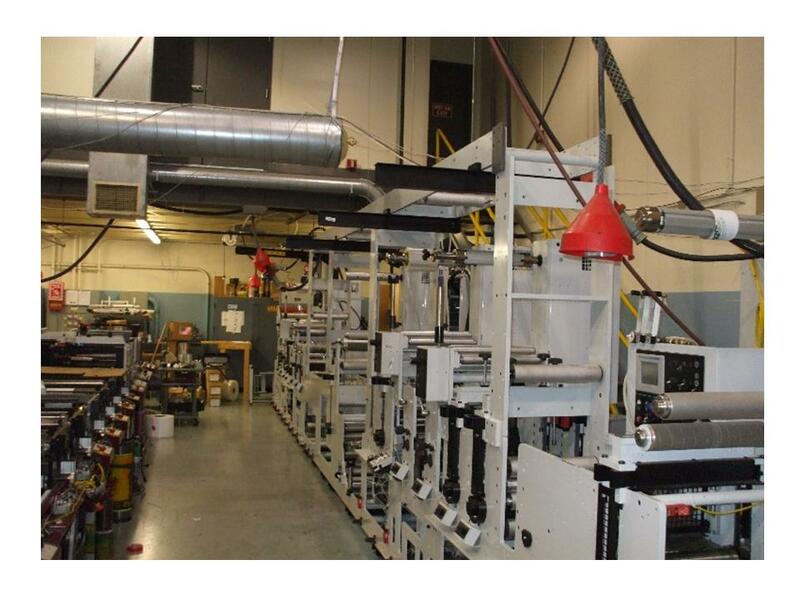 Mark Andy 2200H - 12 Colour Full Servo Label Press | Polygraphica Equipment Ltd. Primarily used for development of new product ideas, the press has not been used in full production therefore is in excellent condition and has no signs of any major wear to any parts. 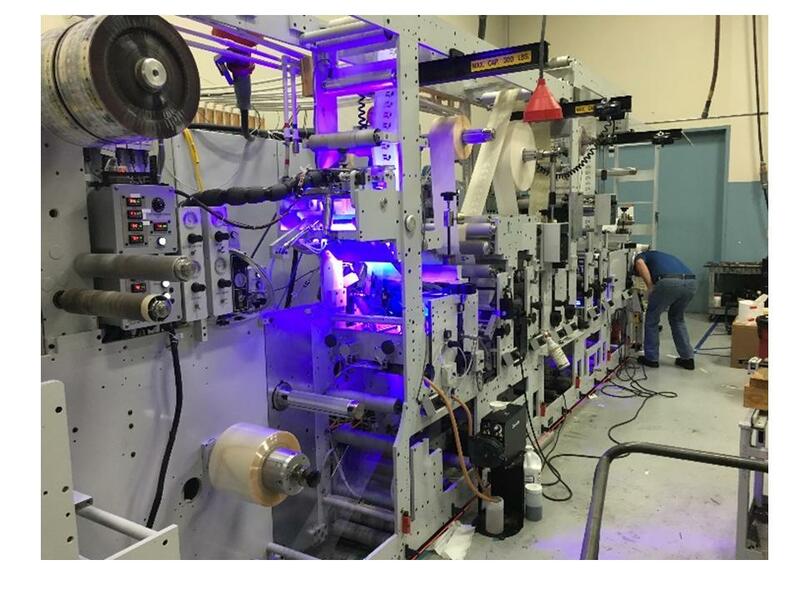 The press offers you an opportunity to develop and produce unique label products, giving you competitive advantage over all your competitors, allowing for increased profitability and a quick return on your investment. The machine has been used for development of new products and innovations, it has never been used for production. The press is available for immediate shipment in its present format however the press can be reconfigured to any specific requirements.